Breakers Netball Club was formed over 20 years ago, in September 1995. The club began with two junior netball teams and one senior netball team. 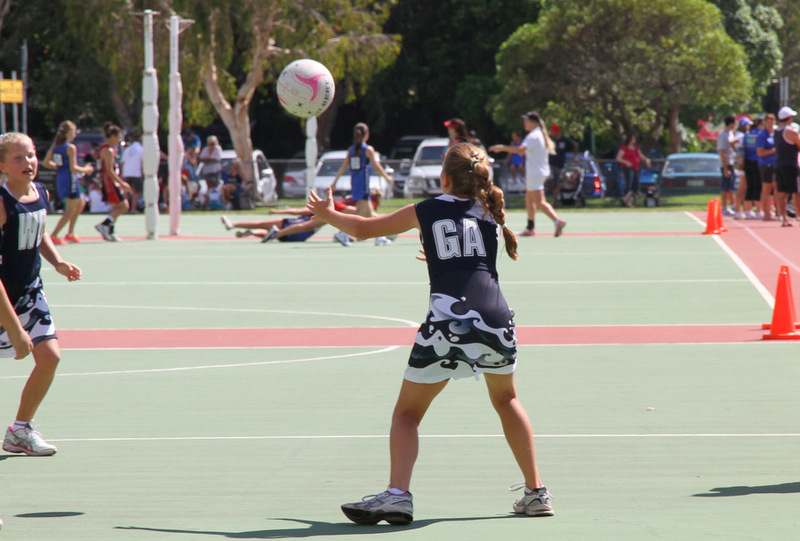 The club first entered teams into the Broadwater Netball Association’s 1996 netball season. Enthusiastic parents of the junior players made up the first committee of the club and this tradition has continued, with players’ parents working tirelessly to ensure the club grows stronger each year.